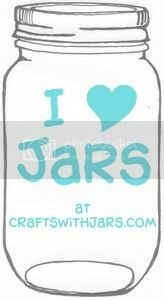 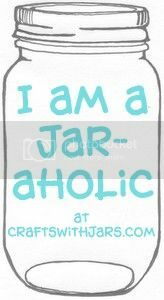 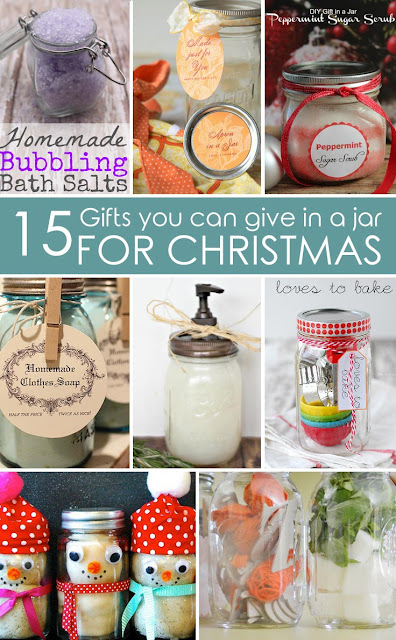 You will love these 15 Christmas gifts in a jar! 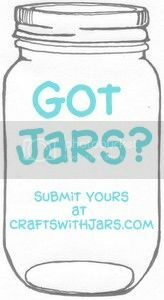 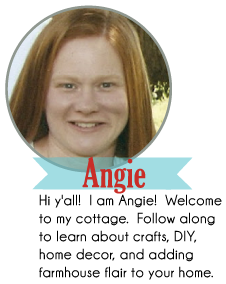 Grab your jars and get started on handmade gifts for everyone on your holiday shopping list. 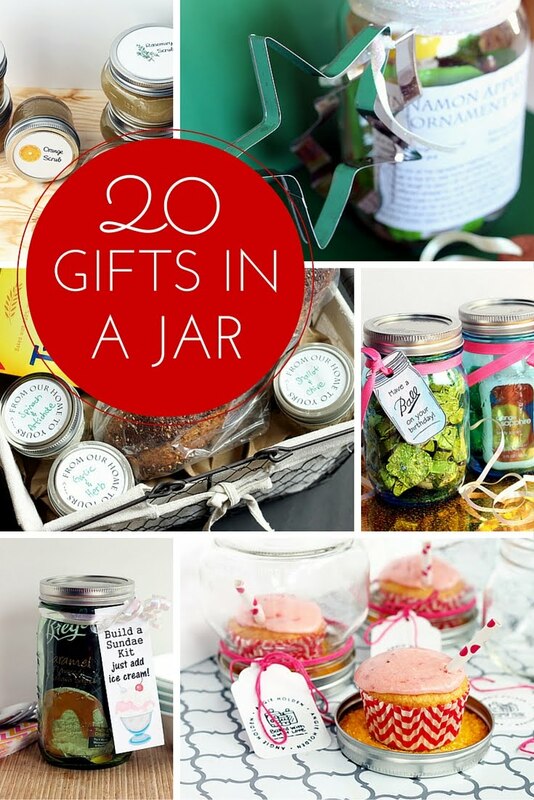 Our ideas will leave you ready to get creative and give gifts in jars this holiday.